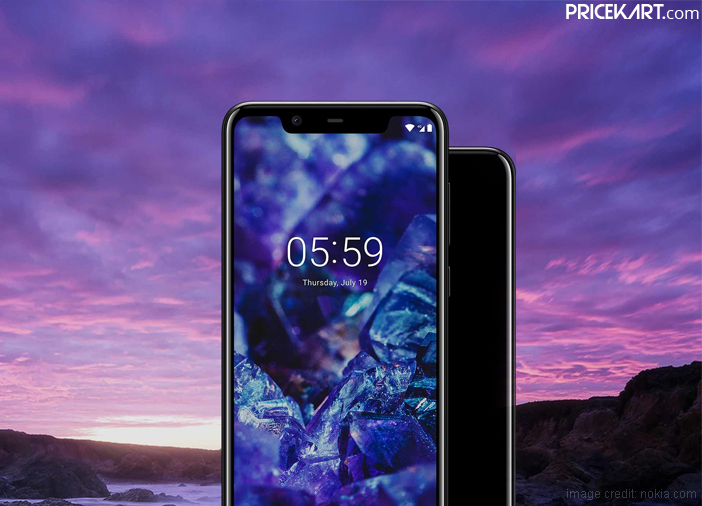 A couple of days back, HMD Global launched its budget smartphone – Nokia 5.1 Plus in India. Days after its launch, the smartphone is all set to go on its first sale in the country. The sale will commence on October 1, 2018, from 12 PM onwards. Additionally, the smartphone will come in a single 3GB RAM variant. Nokia’s latest offering is priced at Rs 10,999. You can grab this Nokia smartphone from the latest mobile phones price list exclusively via Flipkart or Nokia online store. The smartphone will be made available in Gloss Black and Gloss Midnight Blue colour variants for interested buyers to choose from. Moving on to the detailed specifications! 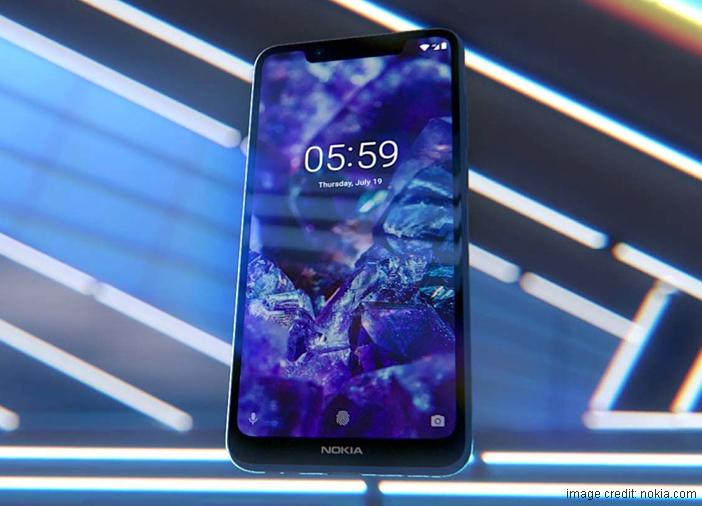 The Nokia 5.1 Plus smartphone features a 5.86-inch HD+ display with a screen resolution of 720×1520 pixels and an aspect ratio of 19:9. 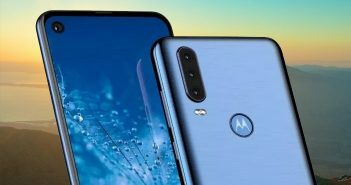 Like all the other latest smartphone from the Android mobiles price list, even this smartphone comes with an iPhone X-like notch. Furthermore, the smartphone runs on the Stock version of Android 8.1 Oreo OS. The smartphone is backed up by a 3600mAh battery. Under the hood, this Nokia smartphone is fuelled by a MediaTek Helio P60 SoC which is paired with 3GB of RAM. 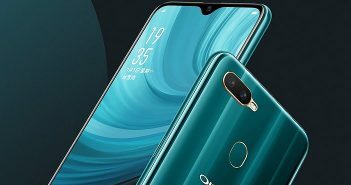 As for the storage, the phone sports internal memory storage of 32GB which can further be expanded up to 400GB with a microSD card. On the optics end, the smartphone sports a dual camera setup on the rear panel. This setup includes a 13-megapixel sensor with f/2.0 aperture and PDAF autofocus and a 5-megapixel depth sensor. The rear camera also comes with a LED flash. 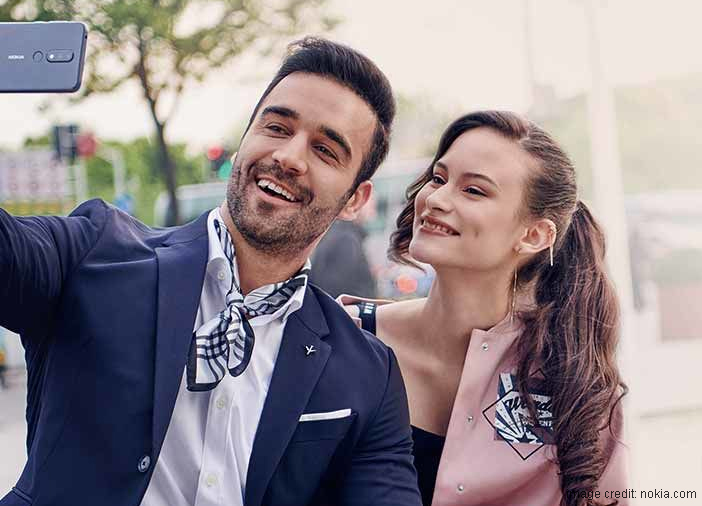 On the other hand, the front panel features a single 8-megapixel sensor with f/2.2 aperture for selfies and video calling. Moreover, for security, the Nokia 5.1 Plus smartphone comes with a fingerprint sensor on the rear panel. Other sensors on the smartphone include a proximity sensor, ambient light sensor, gyroscope and accelerometer. 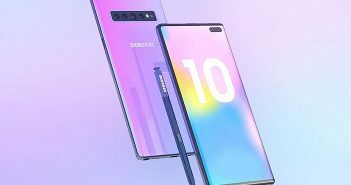 And lastly, connectivity options include Wi-Fi, 4G VoLTE, Bluetooth v4.2, USB Type-C, GPS/ A-GPS and a 3.5mm headphone jack.